Material Carts transport valuable product through facilities for distribution or storage, but different materials have different needs. BHS offers Material Carts configured for specific applications, all with heavy-duty steel construction. 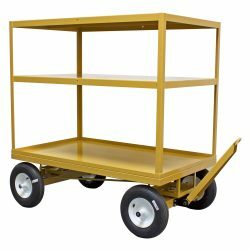 BHS engineers can even design a custom Material Cart to meet unique specifications. To learn more about BHS Material Carts, click on the product below. Our sales staff will answer any questions and help determine the best options for transporting your valuable goods. Call +1 314 423 2075 to speak with a staff member or to find a dealer near you. Versatile, ergonomic transportation for bulky items. Specialized material handling for unique applications. Create high-volume order-picking trains with multiple trailers. The MHC allows users to safely move heavy loads to upper stories via lift points. 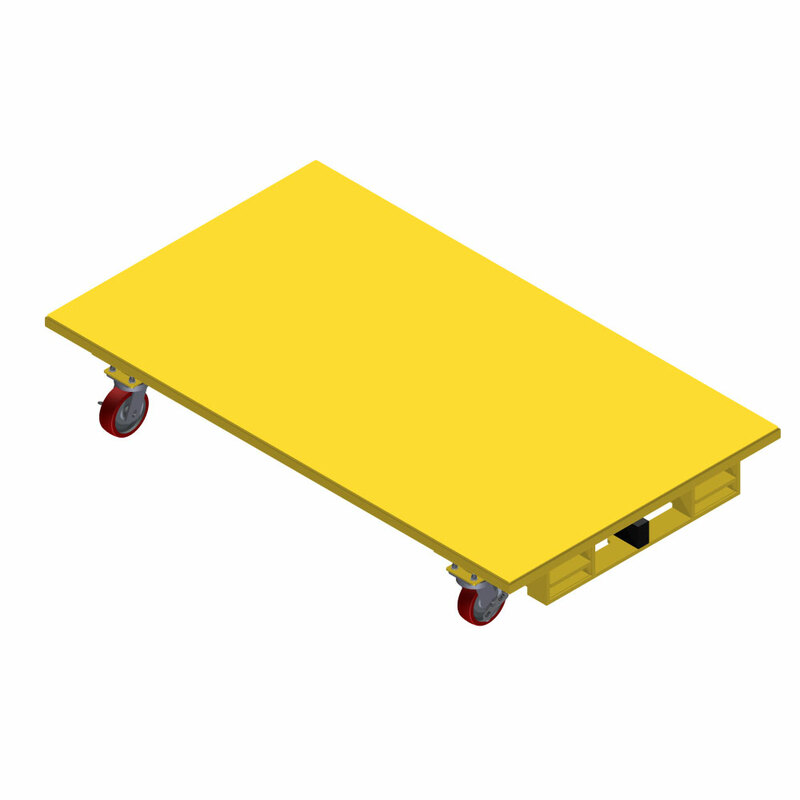 Many materials common to warehouses and industrial facilities won’t fit on a standard cart. 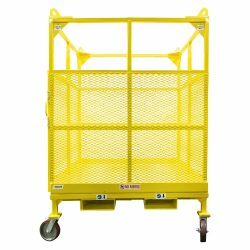 Material Carts from BHS can be manufactured to meet your specifications, providing ergonomic transportation for virtually anything. Panel Carts, for instance, feature a steel frame surrounding a carpeted deck. This design ensures a long life for the cart while protecting the valuable goods it transports. The carpeted, plywood deck guards against scratching or abrasions and helps keep the material firmly in place. Whether you’re transporting drywall, plywood, or slabs of granite, BHS Panel Carts will provide secure transportation and storage. BHS Material Carts are made with heavy-duty steel and finished with a durable powder coat to increase longevity. The warehouse environment can be a rough one, but BHS Material Carts will stand up to the elements thanks to their rugged construction. Steel frames can handle the heaviest loads, while the powder-coat finish provides resistance to impacts, chemical damage, and scratches. Material Carts from BHS will function reliably for decades to come. Call +1 314 423 2075 to learn more.